In celebration of the Royal Wedding between Meghan Markle and Prince Harry on Saturday May 19th, pubs across the country have had their licensing hours extended tonight and tomorrow night by two hours, so people can really celebrate the event in style till 1am. Cheers! You know what that means? That’s a couple more hours of drinking in pure British celebration tonight ahead of tomorrow’s wedding, with your favourite pint or glass of champers. 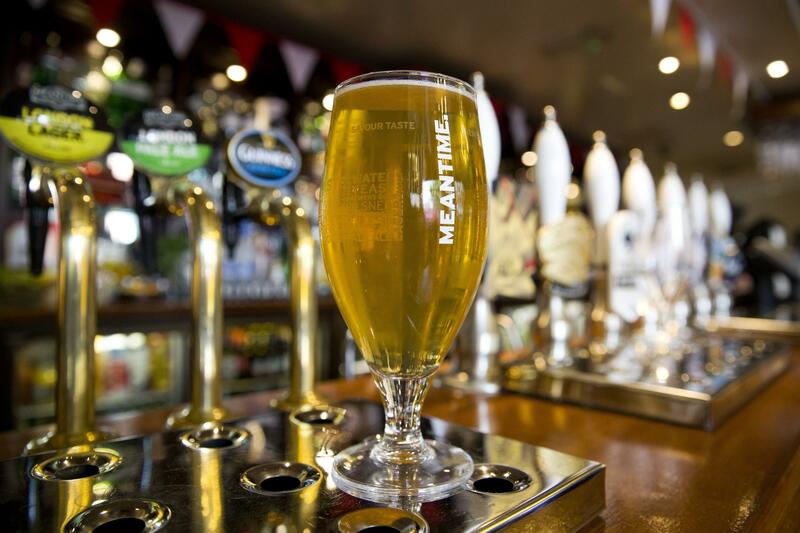 What’s more, the FA Cup Final takes place tomorrow at Wembley between Chelsea v Manchester United at 17:15, but the Royal Wedding commences at Windsor Castle at 12pm (midday), so it’s likely to be a full day of eyes glued to the television, with a cheeky drink on the side. There will surely be air of celebratory mood in the UK, with these two big events happening on the same day. It has just been revealed that Prince Charles will be walking Meghan Markle down the aisle, in the absence of her father, sparking much of the public debating if Meghan Markle’s mother should be the one to walk her down the aisle tomorrow afternoon. However, no matter who gives Meghan Markle away at the altar, it is what happens afterwards which people will really be focused on. The vows, the ring exchange, and the big “you may now kiss the bride” moment which will signal Meghan Markle’s first steps into official royalty. The royals will enter St George’s Chapel via the Galilee Porch by foot or car, with guests arriving from 9:30am and 11am, and with royal guests arriving from 11:20am. You can expect heavy news media coverage to bring you every second and step of the way. As the wedding draws to a close, we can expect coverage until many hours later, with reflection and commentary of the best moments as Meghan and Harry captures the nations hearts. After that, it’s very much time for drinks, and time to watch the FA Cup final. Brigid Simmonds, the chief executive of the British Beer and Pub Association, said this about the extension. Angelina Jolie was seen arriving in London just yesterday, and Elton John is also expected to perform, which has been peaking people’s interest of what stars and other people will be attending the royal wedding. 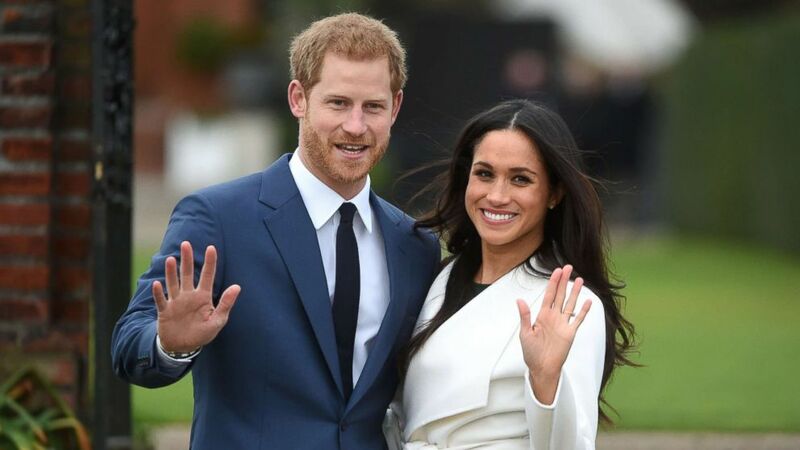 Prince Harry and Meghan Markle have also invited thousands of people into the grounds of Windsor Castle, in order to celebrate their special day with them just a little bit closer. Nice move! So, with a Royal Wedding with more than 100,000 guests attending, some fantastic sunny weather ahead of us, and an FA Cup final beckoning on the horizon, what sort of celebrations will you be getting up to, wherever you are in the world? Tell us in the comments section down below.